This is a short movie on the lack of healthy fresh food in Dorchester and one organization’s solution to alleviate the problem. Dorchester Desert from Ellen Daoust on Vimeo. 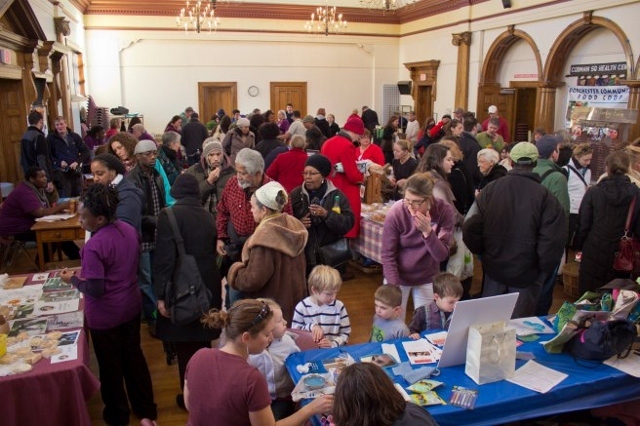 Photo Credit: Dorchester Community Food Co-op. Post and movie by Ellen Daoust. Ellen produced this story in CoLab’s storytelling class, where every student created and published a story.